Heads up! The Manchester Airport Long Stay car parks are closed until further notice. 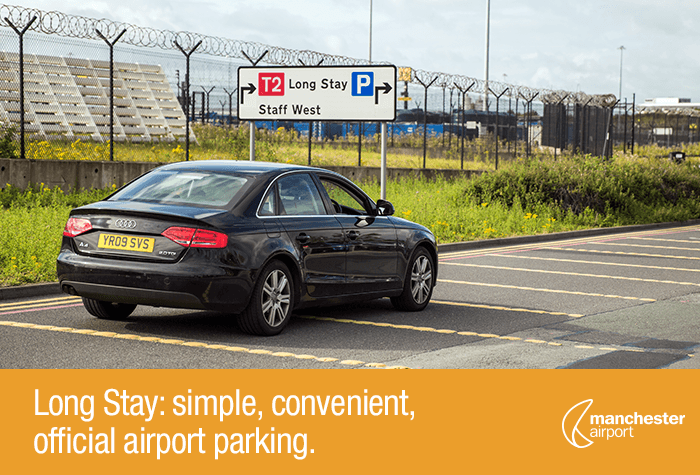 For similar Manchester Airport Parking services to Long Stay, check out: Mid Stay T1/3, Meet & Greet T1 & Meet & Greet T2, or any of the JetParks car parks - such as JetParks 1, JetParks 2 and JetParks Ringway. 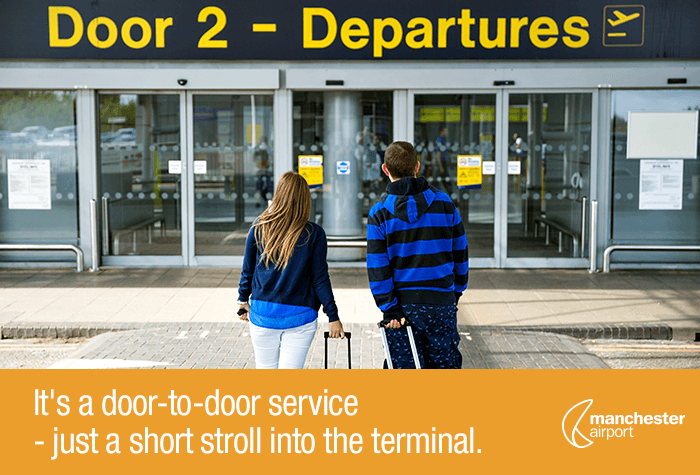 A car park which serves terminal 2, is close to the airport and offers great value for money? That'll be the Manchester Airport - Long Stay for terminal 2. Yes - it offers all this as well is being the proud owner of the Park Mark award which means you can jet off knowing your car is in good hands. Long Stay T2 has recently split into Zone A and Zone B, which should help make finding your car a lot easier when you return from your trip! 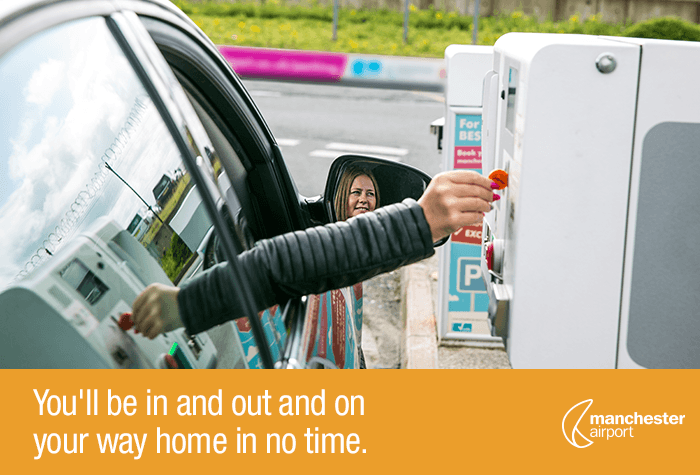 Both offer the same effortless parking process so there's no need to worry about which Zone to choose. 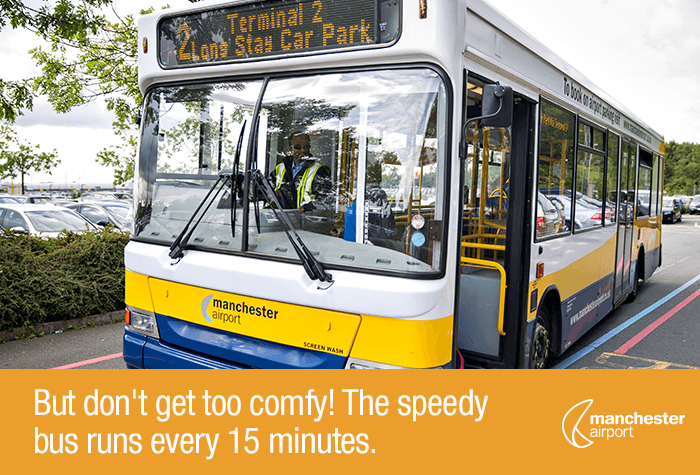 Park your own car, keep your keys and hop onto the regular transfer bus that only takes 5-10 minutes to get to check in - long stay parking at Manchester Airport terminal 2 really is that easy. Get your holiday off to a great, hassle free start. Head back to the Manchester airport parking page to compare this package to everything else we have on offer. You're only minutes from departures at this official T2 car park. 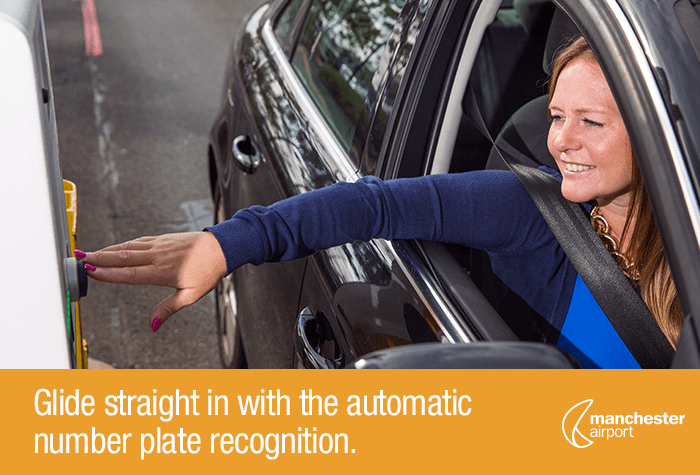 Drive up to the barrier where your car registration will be automatically recognised. 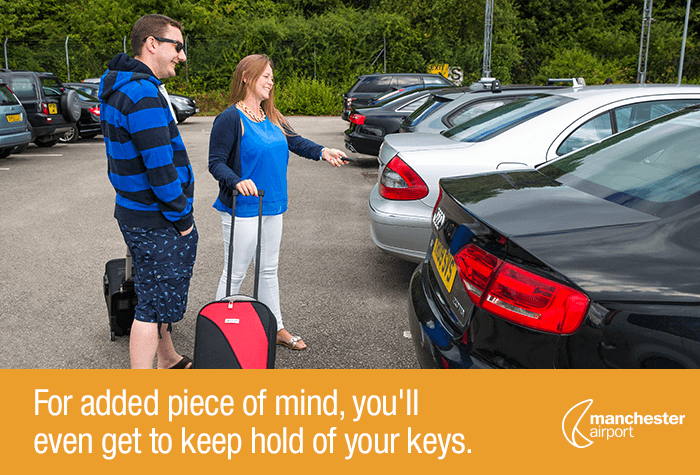 Find a space, park and keep your car keys. Walk to a bus stop and take the shuttle bus to the airport, buses runs to Terminal 2 every 10 minutes. The journey takes 5-10 minutes and buses run 24 hours a day. The car park has Blue Badge bays in the car park which are on a first come first served basis - youll need to display your Blue Badge whilst you're away. If youre delayed picking your car up youll need to pay for the extra parking. Youll be charged the car parks overstay fee. Drive up to the barrier, which will recognise your number plate and rise automatically. Drive in and park in any space. If you need assistance, press the intercom to speak to someone at the car park. Don't press the green flashing button as this is for customers who've not booked. Catch the shuttle bus to the terminal. 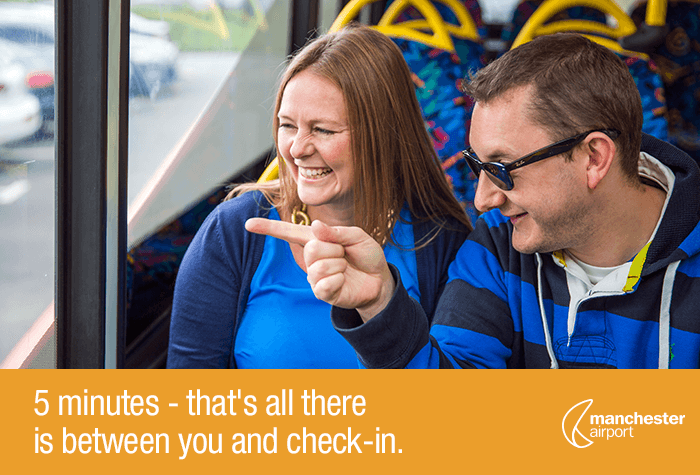 Buses run every 5-10 minutes, 24 hours a day and are included in the price. Collect your luggage and catch a shuttle bus back to the terminal. Your car will be waiting where you left it. Booked the long stay car park Terminal 2. They are extending parrâ€s of the airort so rr car park is having work done. They had temp traffic lights and the road marking and surface were all over the place. Not the fault of holiday extras, but it would have been nice to know in advance. 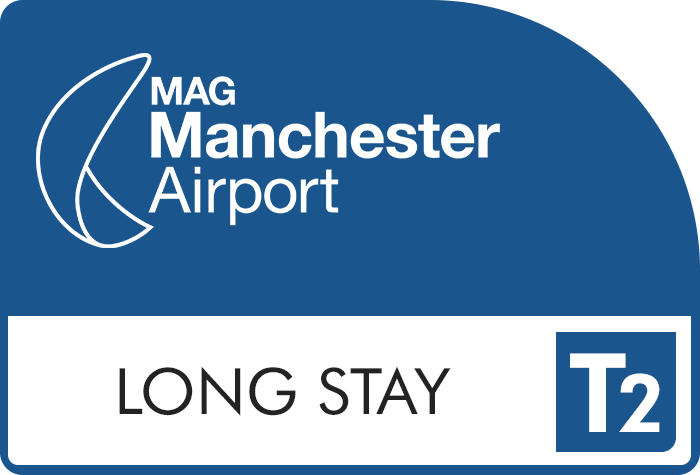 Our customers rated Manchester Long Stay T2 on average 9/10 (2105 reviews). Read Manchester Long Stay T2 reviews.